Girls with dandruff woes, this is our last post on curing dandruff. Trust us, we have kept the best for last! The third part of the three part series on home remedies for dandruff brings you 5 more home remedies which are the quick and simple solution to your dandruff problems. This simple remedy is pure genius. Take about one cup of curd and add 2 spoons of ground pepper into it. Remember, the pepper has to be really fine. Mix it up well and rub it onto your scalp. Curd moisturizes your scalp and hair, making it look shiny. The pepper disinfects your scalp and helps reduce the dandruff. If you happen to have a wound on your scalp though, this may burn. So proceed with caution! 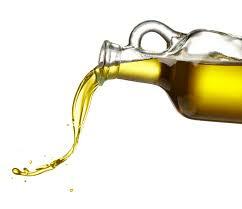 If you really must oil your hair (if your hair is very dry and breaking) then go for olive oil. It’s full of natural goodness and not too sticky either. Try not to keep it on for more than an hour and wrap a towel around your head to keep the oil from seeping out. Don’t try this too often especially if you have acne caused by dandruff. One weird but effective home remedy for dandruff is apple juice. Squeeze your own apple juice, those packaged products will not work in this case. Take equal amounts of apple juice and water and apply it to the roots of your hair using a cotton ball. Wait till it becomes semi-dry for about 15 minutes and then wash it. 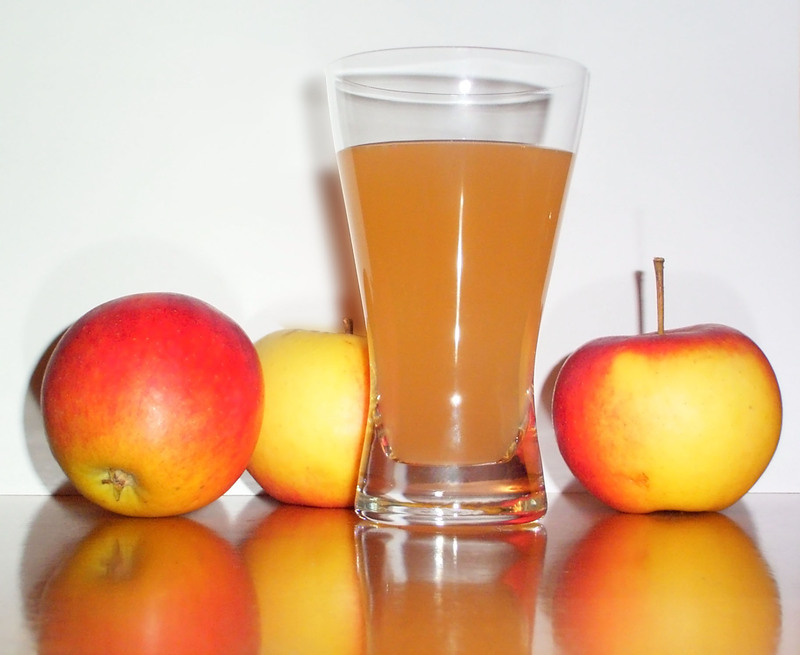 The enzymes in the apple juice, help remove the clogged up dead skin by the roots of the hair helping reduce the dandruff. Take about half a banana and mash it up completely. Then add enough vinegar to it, to make a fine paste. Using your fingers to reach the roots of your hair, apply it to your scalp. Let the mixture dry for about 10 minutes and then rinse it off using a very mild shampoo. The vinegar may leave behind a faint smell, but chances are your conditioner will cover it. This may sound a little surprising, but there’s another unexpected home remedy for dandruff. 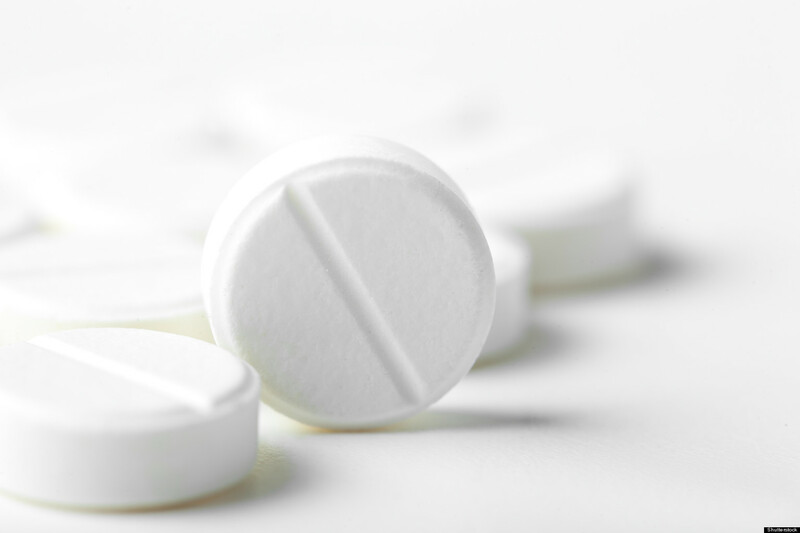 Take a regular aspirin and crush it into a fine powder. Add this powder to your regular shampoo bottle and go on ahead and use it. The aspirin really puts a stop to your dandruff problems and when it’s so diluted, it doesn’t cause any harm to your hair. If you use a dandruff shampoo, carefully run it onto your scalp and give it some time to take effect. Don’t be in a rush to wash it off. Keep your combs, brushes and other hair related accessories clean. If you brush your hair with a dirty comb, you will put the infection back to where it came from. The same goes for nails, if you have a habit of scratching. In case if you have a serious case of dandruff, go see a doctor before you pick your dandruff shampoo. A nutritious, balanced diet and a stress free environment are also very important. Dandruff is not incurable. From all the home remedies, be sure to pick those which you think will suit your skin type and those which are the most convenient for you. If you think you have a home remedy for dandruff that we haven’t covered, let us know!